Whether it is a heating or cooling problem you face, contacting R & R Heating And Air in Woodstock, GA is your best option to get your home or business comfortable again. Our reliable and experienced HVAC technicians know that a broken furnace or air conditioning system can turn your world upside down. We work quickly and efficiently to return your home or business to normal, whether it be the heat of the summer or the cold of the winter. We strive to make every customer call our priority, from routine maintenance to emergency HVAC repair calls. Contact us today! We serve the areas of Acworth, Alpharetta, Canton, Kennesaw, Marietta, Woodstock, and surrounding. Our qualified heating and air technicians are experienced in both commercial and residential air conditioning installation and repair. Whether you need a brand new HVAC system, an upgrade, or repairs on an existing unit, we are here to help. You’re our top priority! With the different types of heating systems out there, we know it can be tough to decide which one is right for your space. Our experienced team is here to help you choose the best system for your home or business. We offer quick response time for repairs. Is your home or business hard to keep cool/warm despite a properly working heating and cooling system? If so, you may need additional insulation to protect your wallet from increasing energy bills. A quick consultation can determine if blown-in insulation is right for you. We take pride in providing quality service to all of our customers, no matter how big or small the job is. We employ only the best technicians, ensuring they are well versed in all aspects of heating and cooling services. 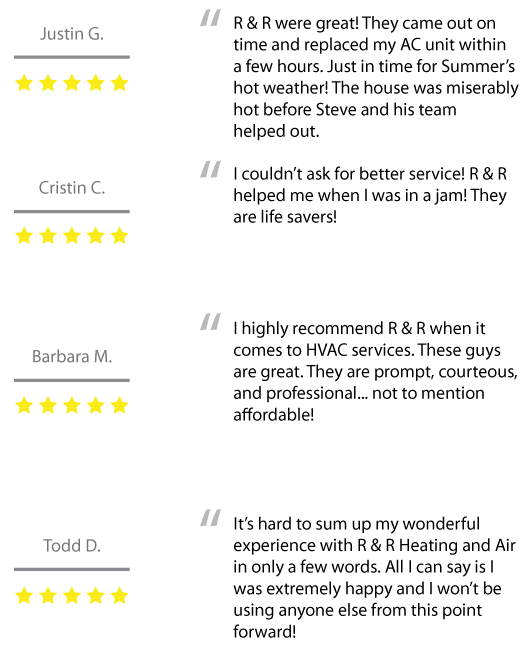 Our biggest priority is customer satisfaction, and we will go above and beyond to ensure you have a great experience. 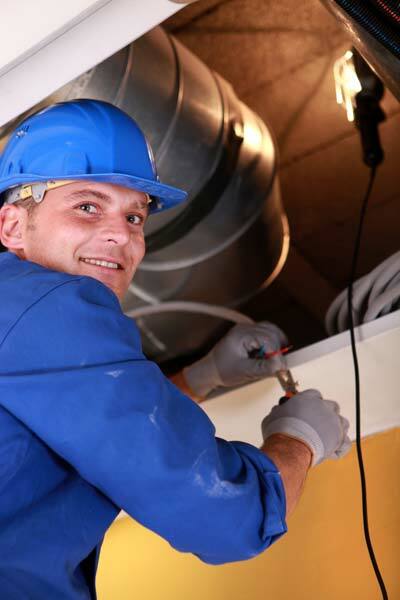 We offer many services, from heating and cooling repair and installation, to blown-in insulation. We hope to build a lasting business relationship with our clients to keep them comfortable year round. Scheduling routine maintenance and service is imperative to maintaining the efficiency of your heating and cooling systems. By keeping a regular check on your equipment, we are able to catch small problems before they snowball into extensive repairs. Our goal is to keep your heating or cooling system in great working order so it will last for years to come. Contact us today to schedule your next check up.